SnapChat++ is a tweaked SnapChat client for iOS, which introduces many demanding features not found on the official SnapChat app. SnapChat++ is not available on the App Store, so, ideally, you would have to jailbreak your iPhone or iPad in order to install it. 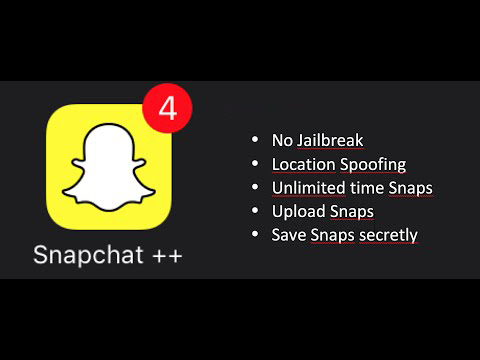 But here, we’ll demonstrate how you may install SnapChat++ on your iOS device without jailbreaking it. Build Store is a third party app store that enables you to install apps from outside the App Store without having to jailbreak your iOS device. SnapChat++ is available on the Build Store, and so, you can install it from here without having to jailbreak your device. 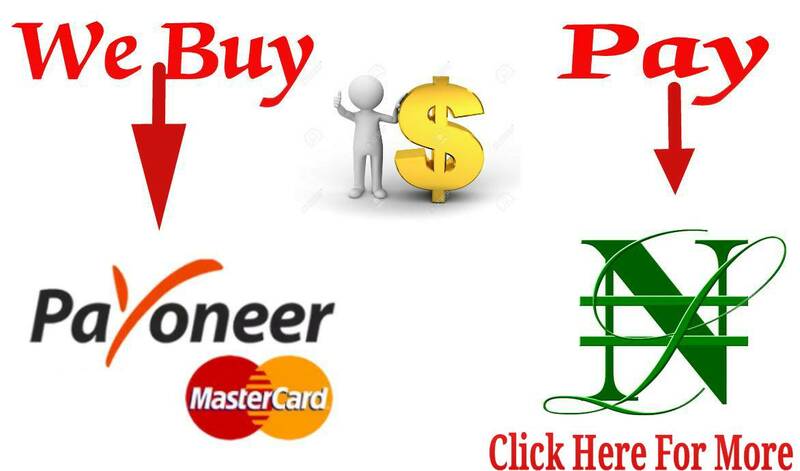 Build Store uses a paid subscription-based model, and costs $9.99 per year per device. To know more about BuildStore, check out this article. 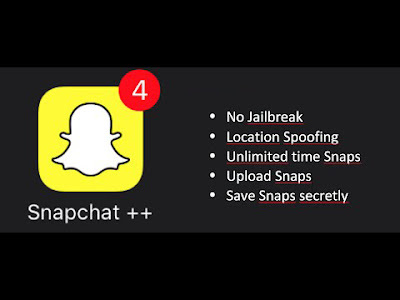 Note: SnapChat++ is a tweaked app and has the same Bundle ID as that of the official. As such, you can’t keep both the original and tweaked version of the app installed simultaneously on the same device. You must uninstall the original or previous version of SnapChat++ app in order to install the updated version. Uninstall the official version of SnapChat, or any previous version of SnapChat++, if you already have it installed. On your registered iOS device, open Safari and navigate to the SnapChat++ app page. SnapChat++ will be installed on your registered iOS device. Once you install SnapChat++ on your iPhone or iPad, you’ll be able to increase the record strength, set custom notification sounds and launch view, spoof locations and access many additional features within the app. Note: Installing an updated version of SnapChat from the App Store may overwrite the tweaked version; hence, you may lose all the tweaked features provided in SnapChat++. Is SnapChat++ safe to install?